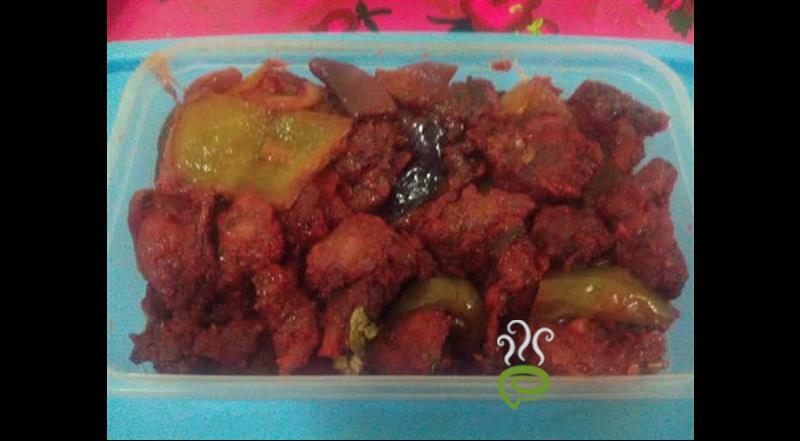 Marinate chicken with Kashmiri chilly powder, ginger garlic paste, soya sauce, salt, curd, cornflour and keep aside for for 30 minutes. 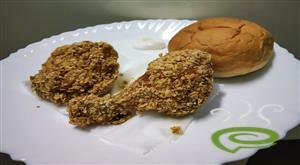 Fry chicken and keep it aside. Heat oil in a pan and add onion, and green chillies. 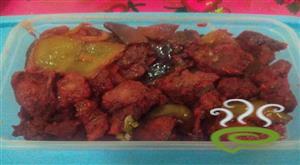 When it turns cooked (not the normal brown), add chilly sauce, soya sauce and tomato sauce. After few minutes add the fried chicken. Add black pepper and keep it for few more minutes in a low flame. Add capsicum(green and red) and stir for some more minutes. 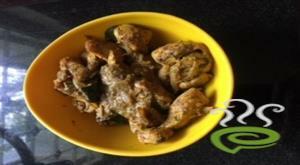 :- Boneless Chilly Chicken is ready!!! 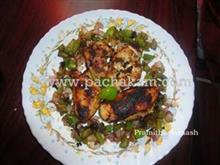 :- Decorate the Boneless Chilly Chicken with coriander leaves and spring onion. 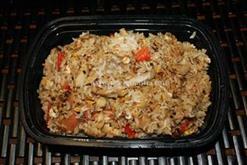 :- Serve the Boneless Chilly Chicken hot!! 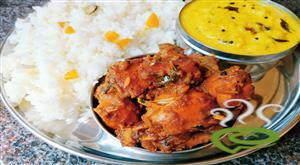 :- If you need a spicy chilly chicken u can add chilly powder instead of kashmiri chilli power!!! This one is really excellent. Yummy Yumy !!!!. Thanks Jomy for sharing this. 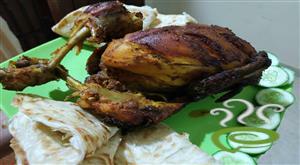 Would love to see more such recipes.